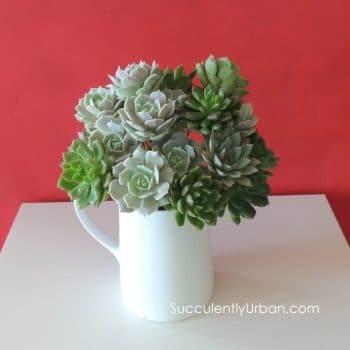 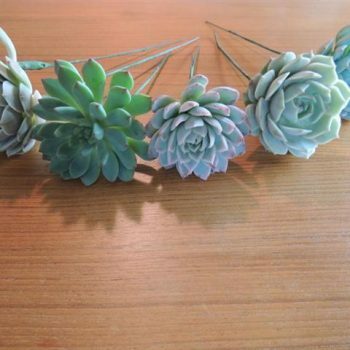 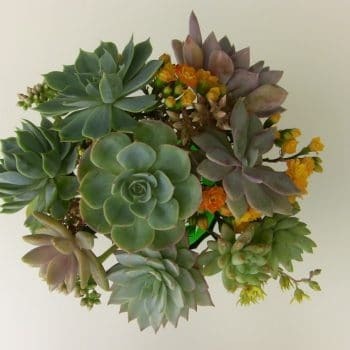 DIY Succulent Bouquets are easy to make with wired succulents. 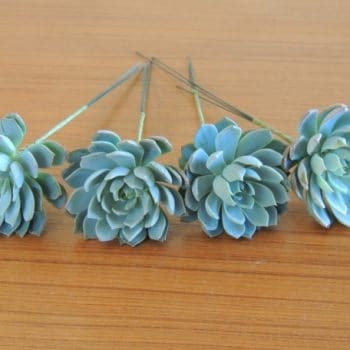 If you are creative and want to use succulents with flowers that are native to where you live, wired succulents are the answer. 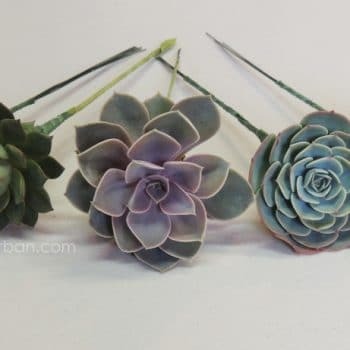 We use premium succulents for our wired succulents and we offer them in a variety of types and colors. 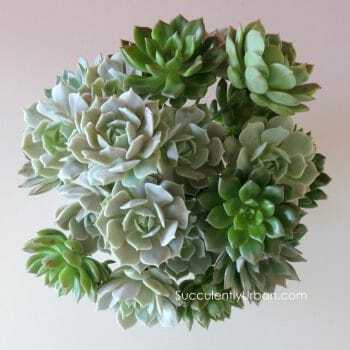 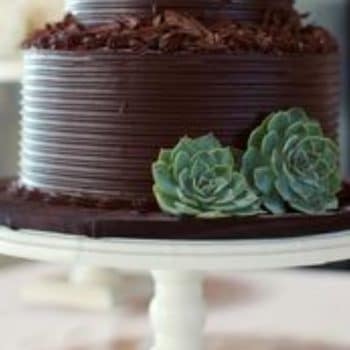 You can request all of a specific succulent variety or we can send you a mix of different succulents. 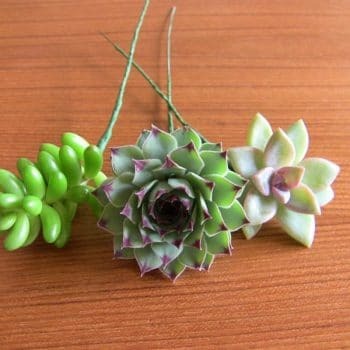 If you need a custom order, please contact us and we will get you what you need to create your own special succulent bouquet!